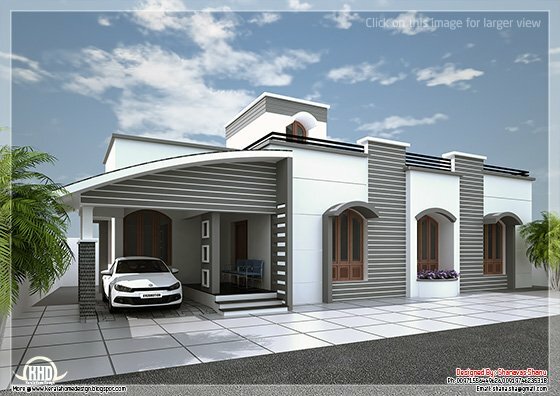 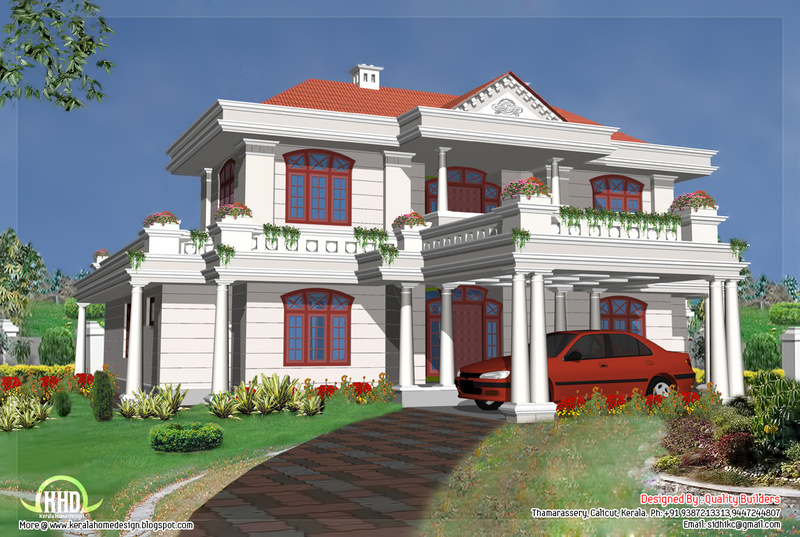 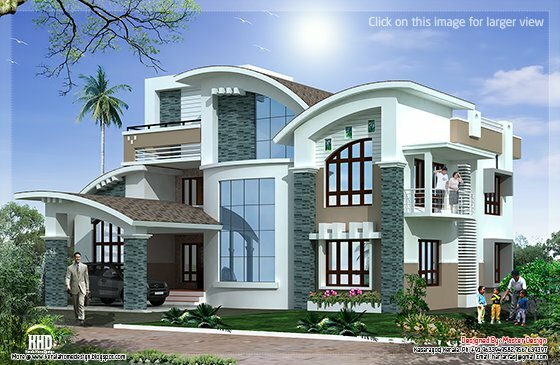 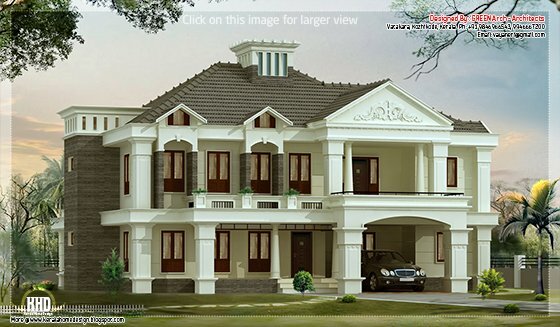 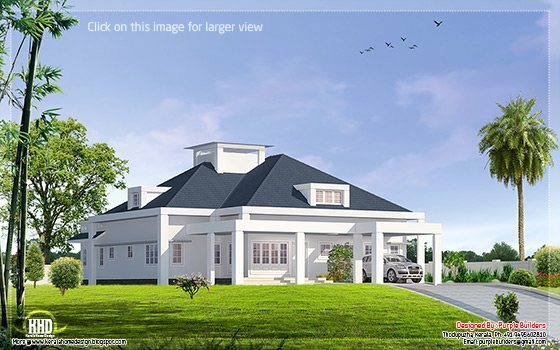 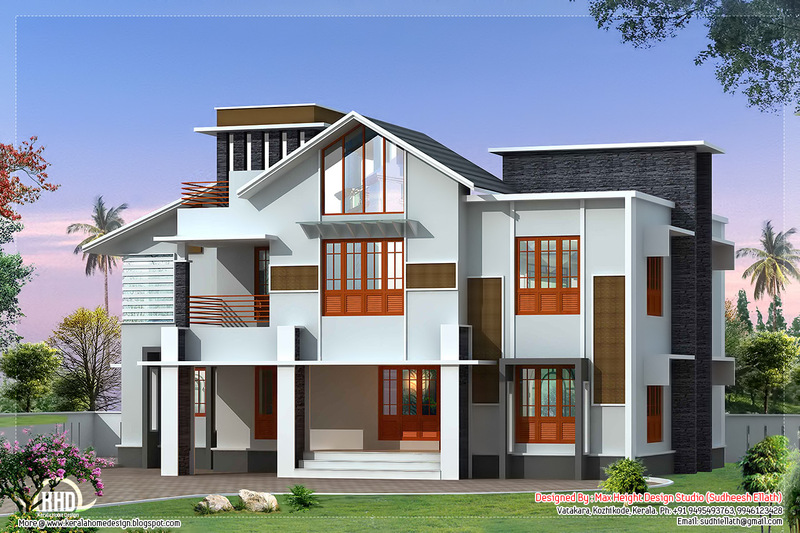 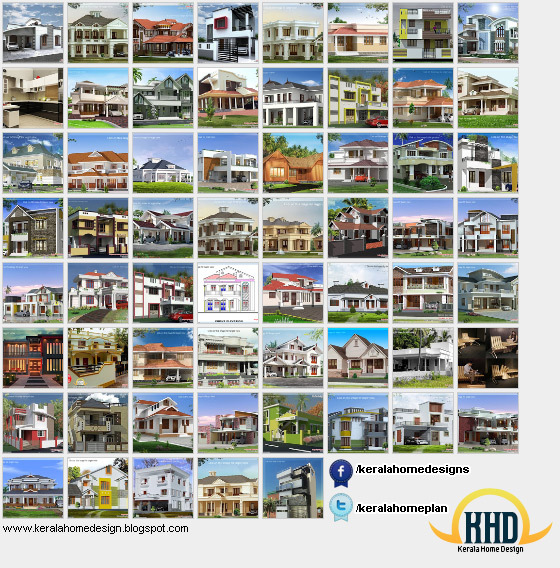 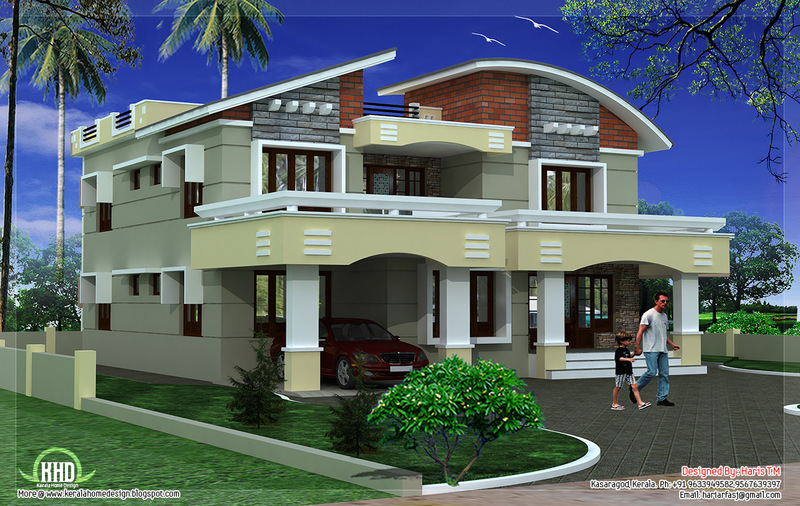 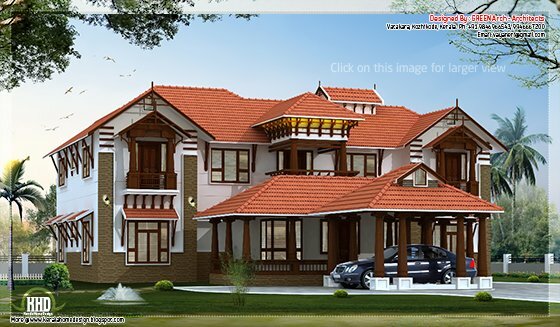 Compilation of handpicked house elevation designs of December 2012. 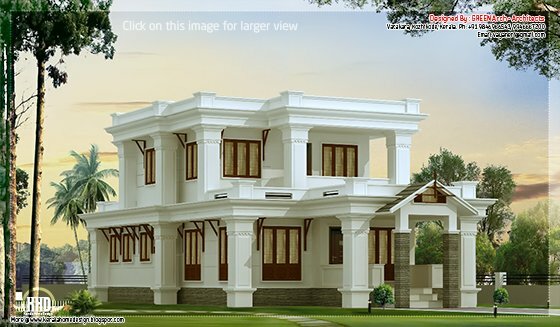 3500 Square Feet (325 Square Meter) (389 Square Yards) 4 bedroom Victorian style villa design by Green Arch, Kozhikode,Kerala. 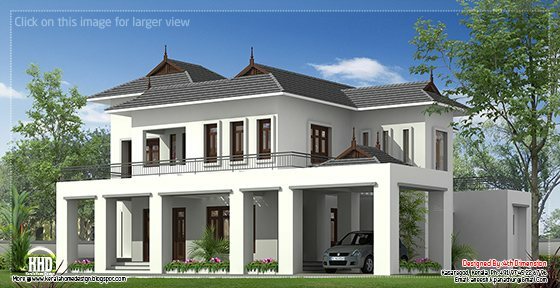 3800 Square Feet (353 Square Meter) (422 Square Yards) 4 bedroom sloping roof luxury villa design by Green Arch, Kozhikode,Kerala. 1811 Square Feet (168 Square Meter) (201 Square Yards) contemporary 3 bedroom villa design by Shanavas Shanu. Ground Floor : 1144 Sq.Ft. First Floor : 667 Sq.Ft. Total Area : 1811 Sq.Ft. 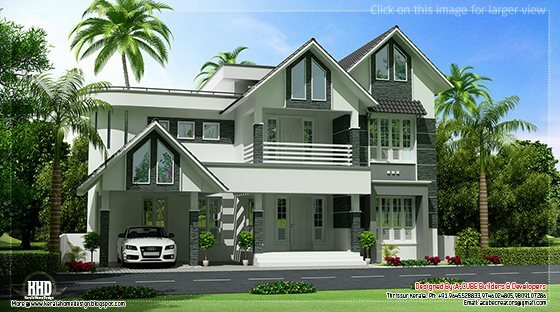 2300 Square Feet (214 Square Meter) (255 Square Yards) flat roof 4 bedroom 2 storey villa by Green Arch, Kozhikode,Kerala. 2481 Square feet (230 Square Meter) (276 Square Yard) 4 bedroom sloping roof villa design by A-CUBE Builders & Developers Thrissur, Kerala. 2000 Square Feet (186 Square Meter) (222 Square Yards) 3 bedroom Kerala home design by Smarthome Engineering and Interior Consultancy, Thrissur, Kerala. 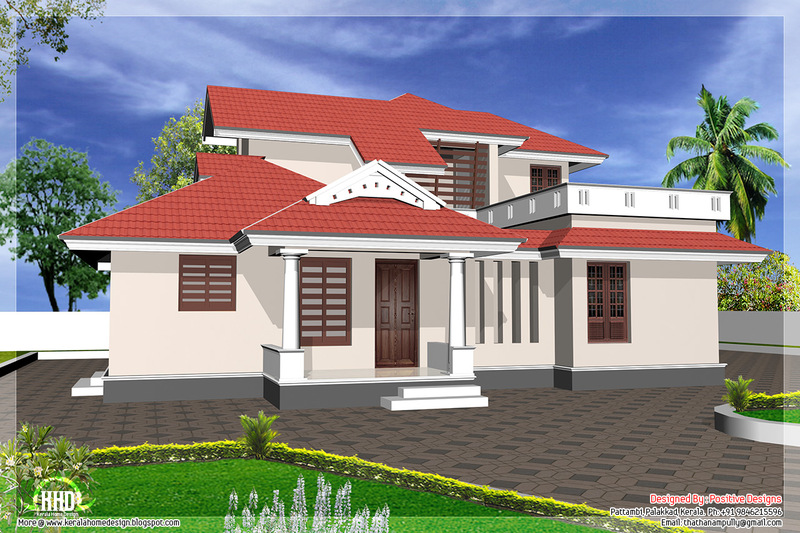 2500 Square Feet (232 Square Meter) (278 Square Yards)Sloping roof house design by 4th Dimension, Kasaragode, Kerala. 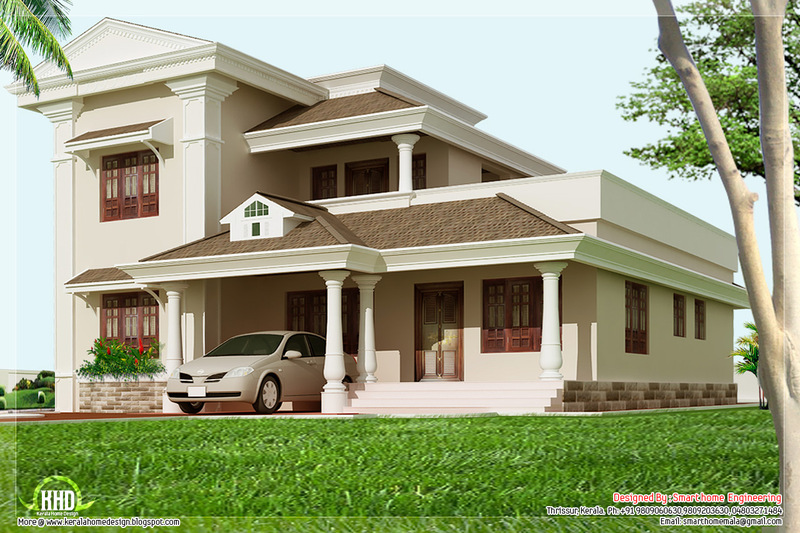 2165 square feet (201 square meter) (240 square yards) 4 bedroom Kerala model villa design by In Draft 3D Designer, Palakkad, Kerala. 1830 Square Feet (170 Square Meter) (203 Square Yards) 3 bedroom home design by Smarthome Engineering and Interior Consultancy, Thrissur, Kerala. 4500 square feet (418 square meter)(500 square yards) super luxury 4 bedroom contemporary villa design by Max Height Design Studio. 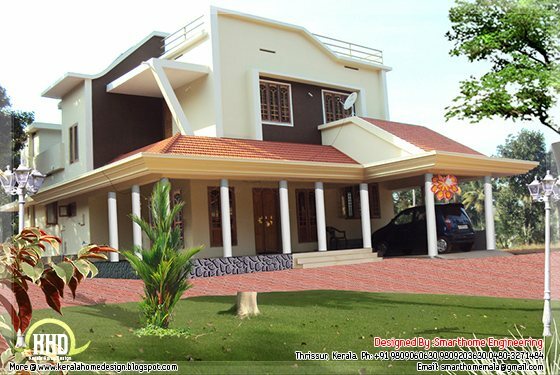 Designer: Sudheesh Ellath, Vatakara, Kozhikode, Kerala. 1760 square feet (163 square meter) (195 square yards) 3 bedroom Kerala style villa design by In Draft 3D Designer, Palakkad, Kerala. 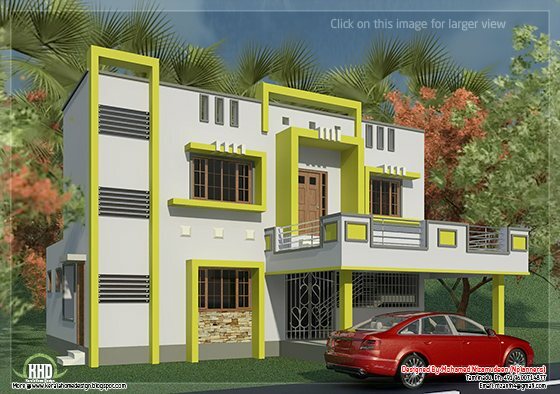 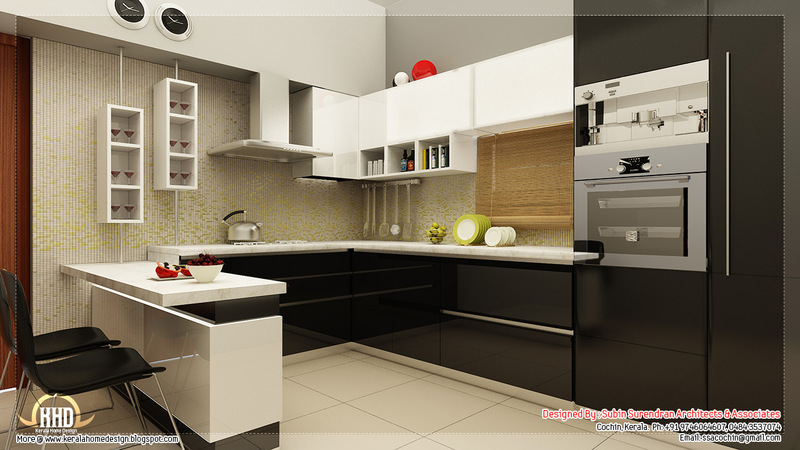 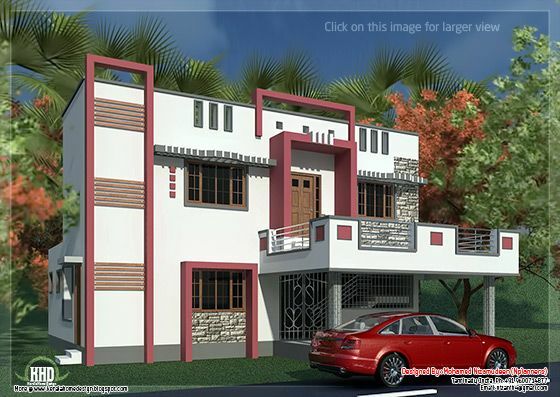 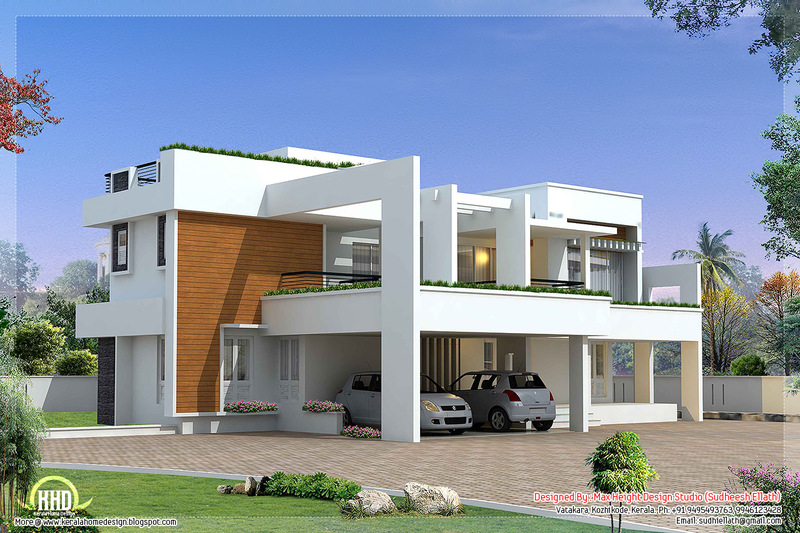 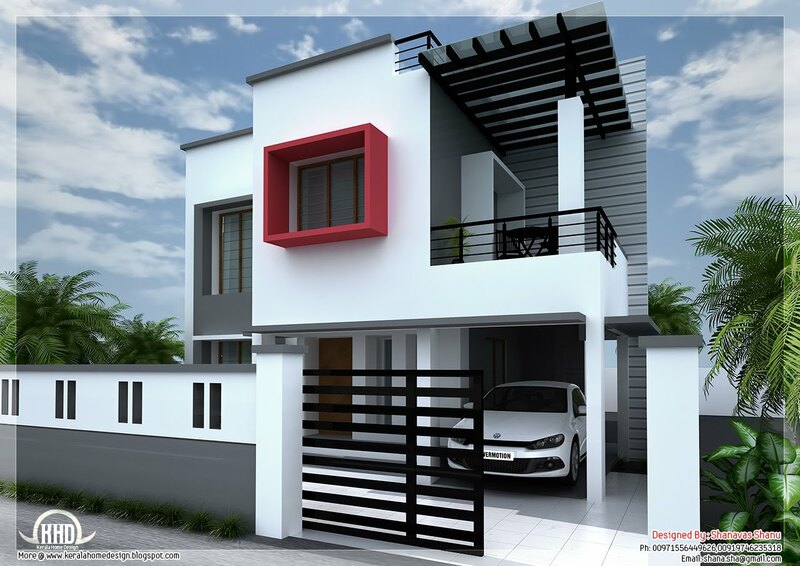 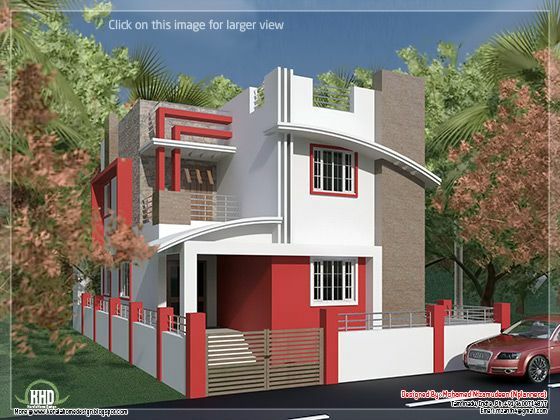 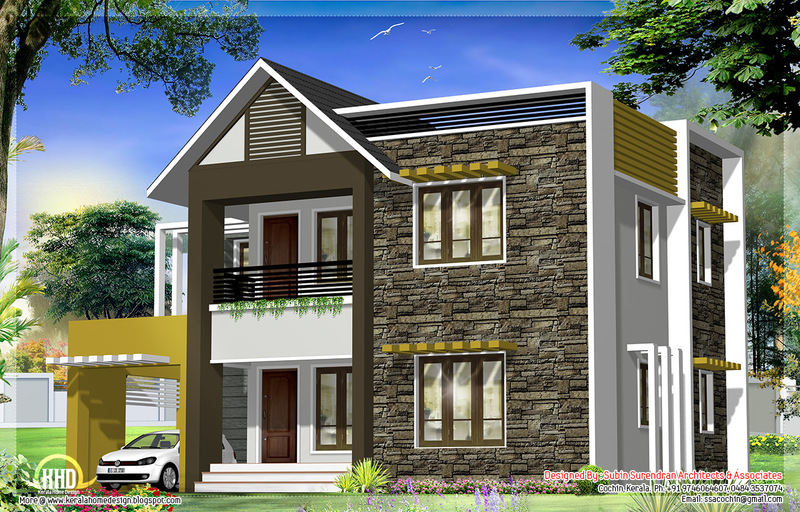 2135 Square feet (198 square meter) (237 square yards) minimalist 4 bedroom Tamilnadu house design. 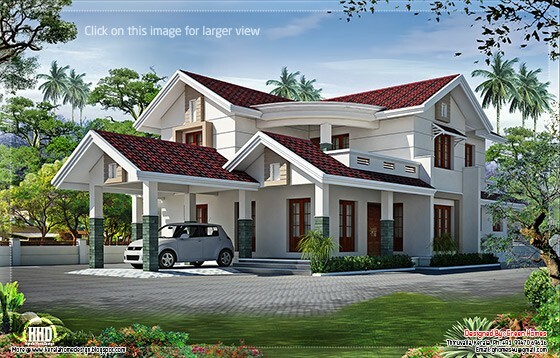 2550 Square Feet (237 Square Meter) (283 Square Yards) 4 bedroom superb villa design by Green Homes, Thiruvalla, Kerala. 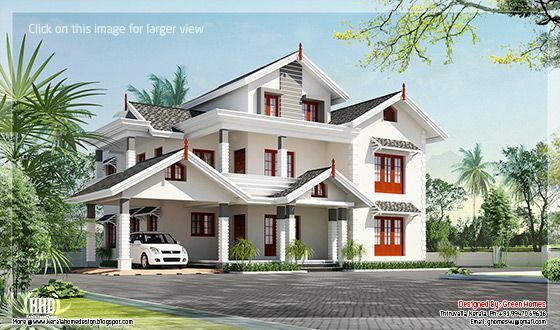 2300 Square Feet (214 Square Meter) (255 Square Yards) nicely designed 4 bedroom villa by Green Arch, Kozhikode,Kerala. 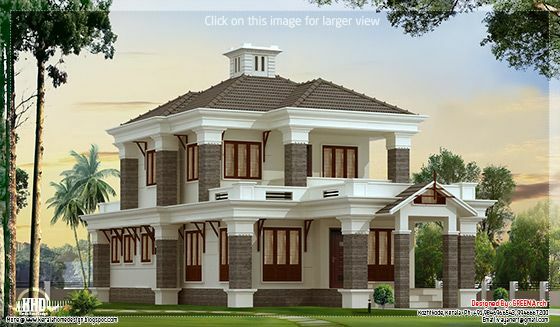 4200 Square Feet (390 Square Meter) (467 Square Yards) 4 bedroom luxury villa design by Green Arch, Kozhikode,Kerala. 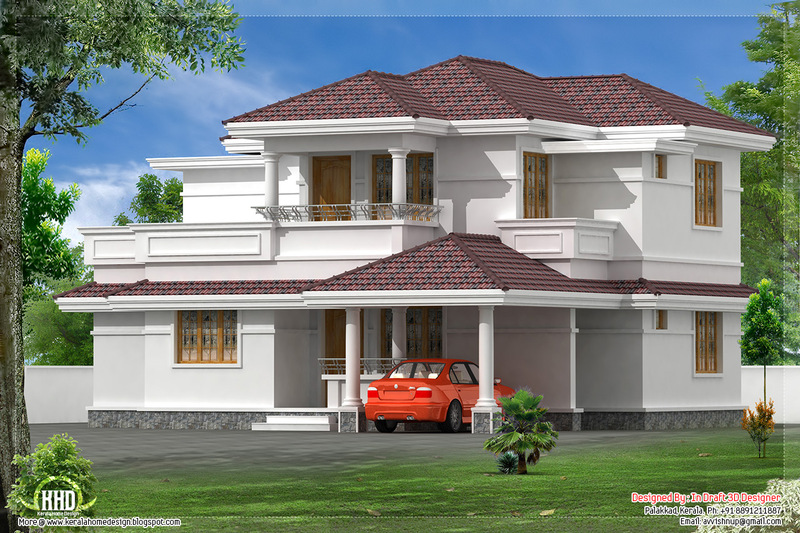 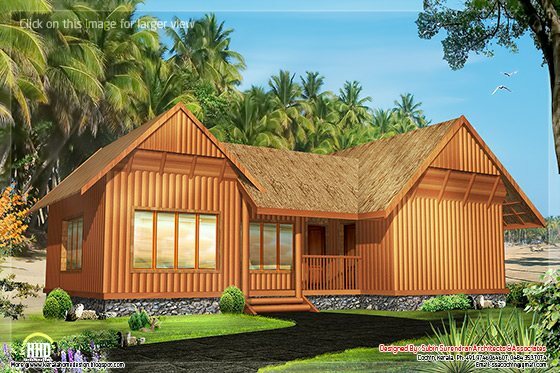 2000 Square Feet (186 Square Meter) (222 Square Yards) 4 bedroom home design by Mohammed Kutty Kodambadam, Malappuram, Kerala. 4500 square feet (418 square meter)(500 square yards) super luxury 4 bedroom villa design by Max Height Design Studio. 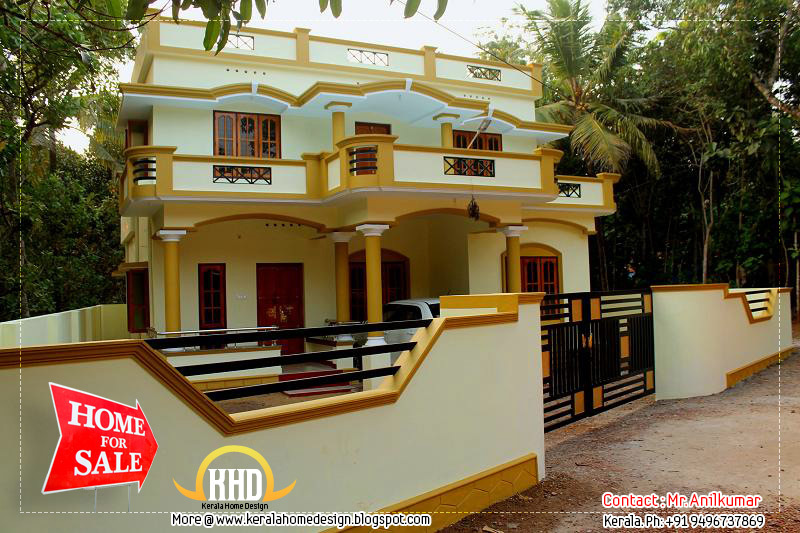 Designer: Sudheesh Ellath, Vatakara, Kozhikode, Kerala. 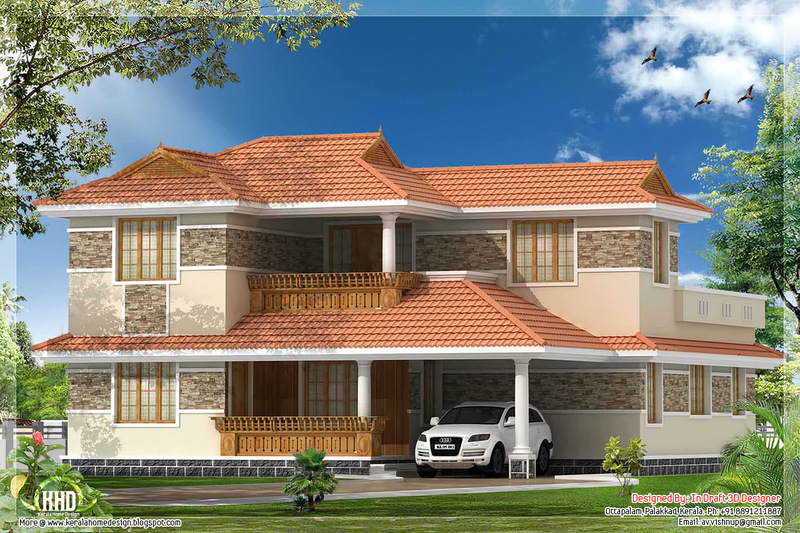 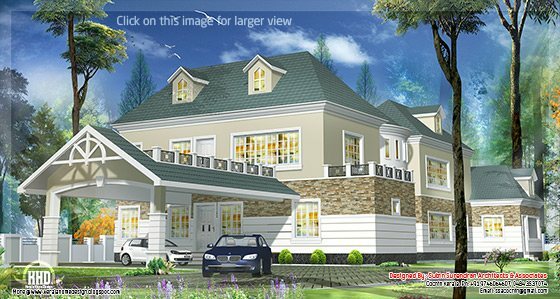 2500 square feet (232 square meter)(278 square yards) sloping roof 4 bedroom villa design by Max Height Design Studio. 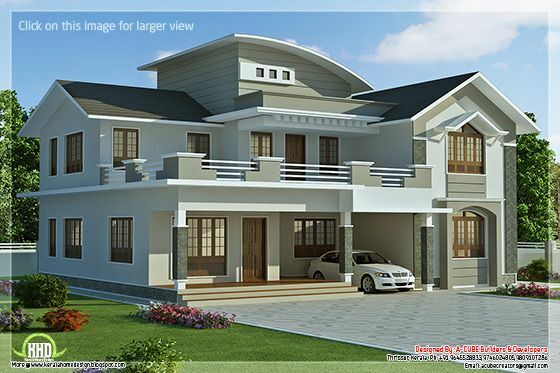 Designer: Sudheesh Ellath, Vatakara, Kozhikode, Kerala. 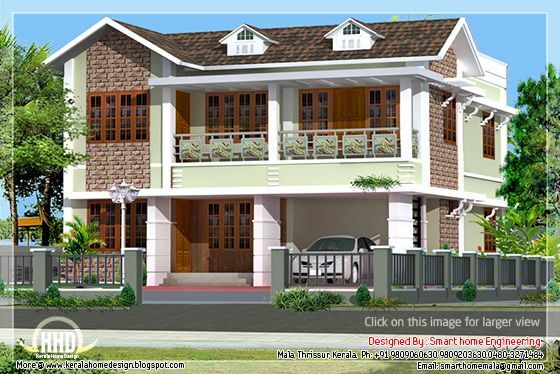 2700 square feet (251 square meter)(300 square yards) 4 bedroom house design by Max Height Design Studio. Designer: Sudheesh Ellath, Vatakara, Kozhikode, Kerala. 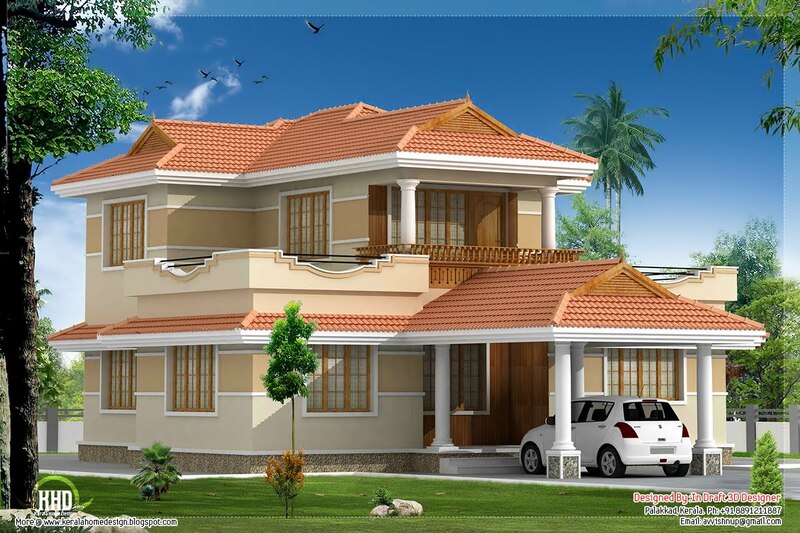 2412 Square Feet (224 Square Meter) (268 Square Yards) 4 bedroom decorative house design by Quality Builders, Calicut,Kerala. 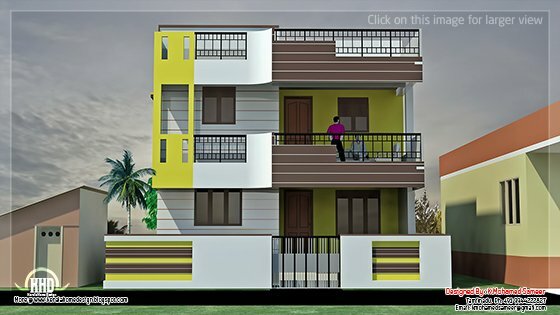 1650 Square feet (153 square meter) (183 square yards) minimalist 3 bedroom South Indian home design. 2900 Square feet (269 Square Meter) (322 Square yards) 4 bedroom Victorial style single floor villa design by D-signs Architects & Builders, Villiappally, Vatakara, Kozhikode. 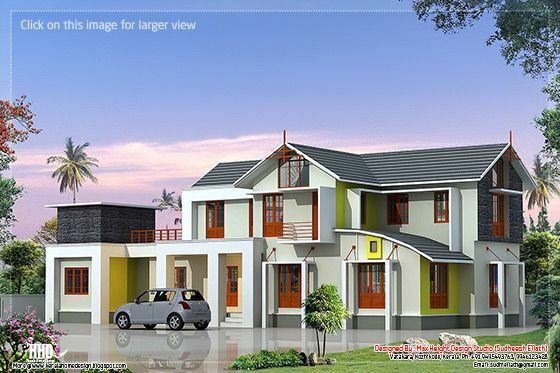 2420 Square Feet (225 Square Meter) (269 Square Yards) 3 bedroom 2 storey villa design by Smarthome Engineering and Interior Consultancy, Thrissur, Kerala. 2960 Square feet (275 Square Meter) (329 Square Yard) 4 bedroom villa elevation design by A-CUBE Builders & Developers Thrissur, Kerala. 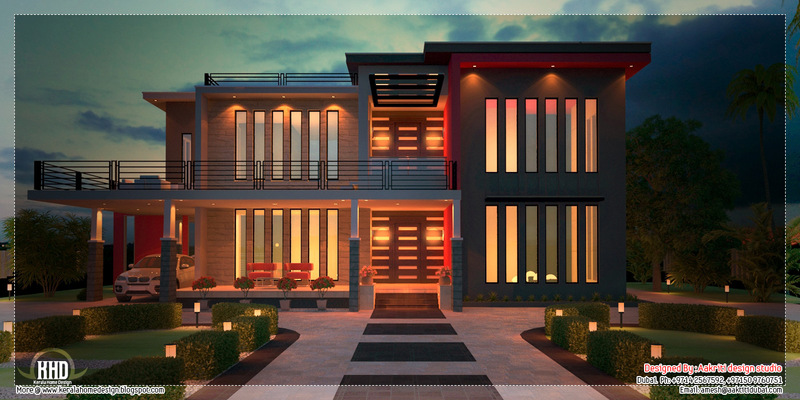 3800 Square Feet (353 Square Meter) (422 Square Yards) 5 bedroom contemporary villa design by Aakriti design studio,Dubai. 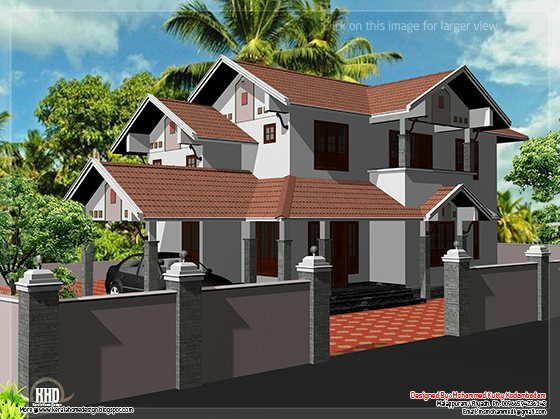 This house and property is located in Kollam district at Bhoothakulam (Paravur-Parippally road). 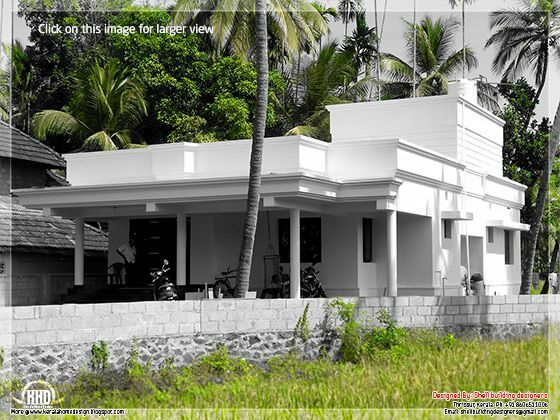 Just 5 kms from the proposed ESI medical college hospital in Parippally. 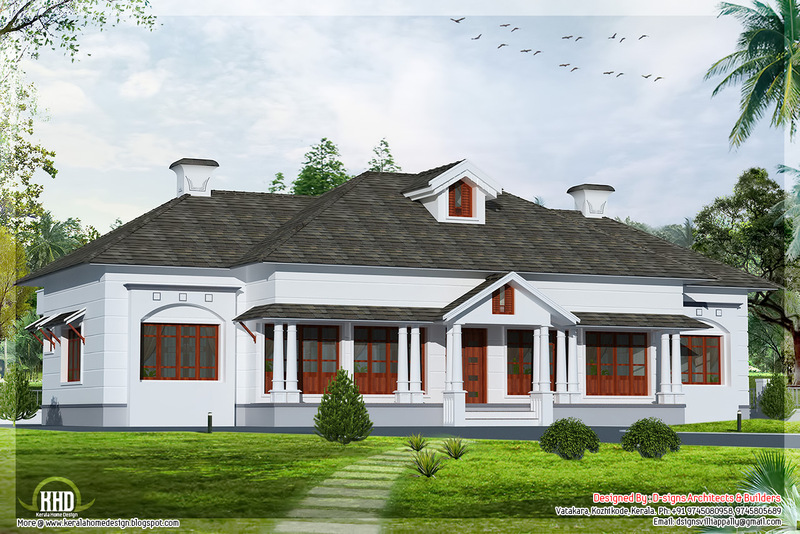 2310 square feet (214 square meter) (257 square yards) 4 bedroom Kerala style villa design by In Draft 3D Designer, Palakkad, Kerala. 2850 Square Feet (265 Square Meter) (317 Square Yards) 4 bedroom classical home design by Vaiga Designers, Thiruvalla, Kerala. 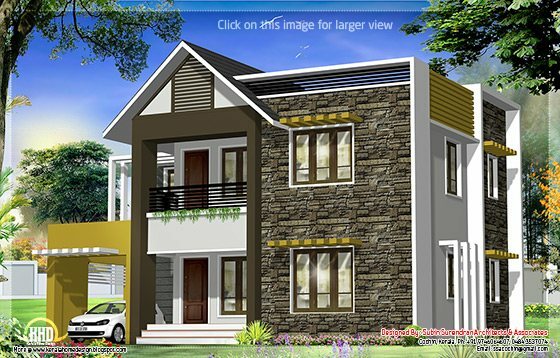 3450 Square Feet (320 Square Meter) (383 Square Yards) beautiful 5 bedroom luxury home design by Green Homes, Thiruvalla, Kerala. 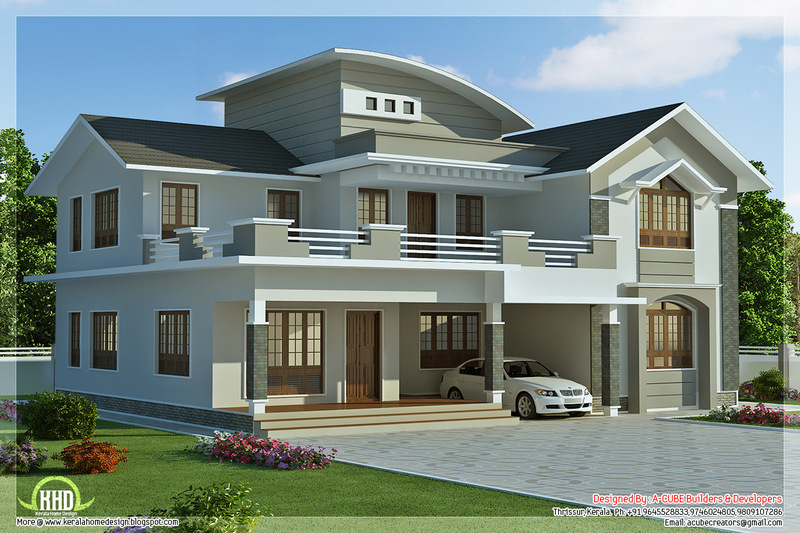 1032 Square Feet (96 Square Meter) (115 Square Yards) 3 bedroom sloping roof single storey villa design by Smarthome Engineering and Interior Consultancy, Thrissur, Kerala. 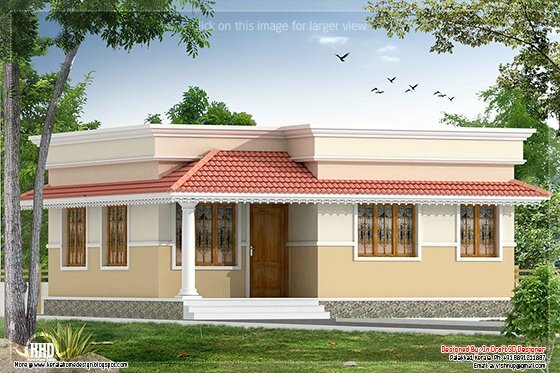 1450 Square feet (135 square meter) (161 square yards) 3 bedroom flat roof single floor home design by Shell building designers, Thrissur, Kerala. 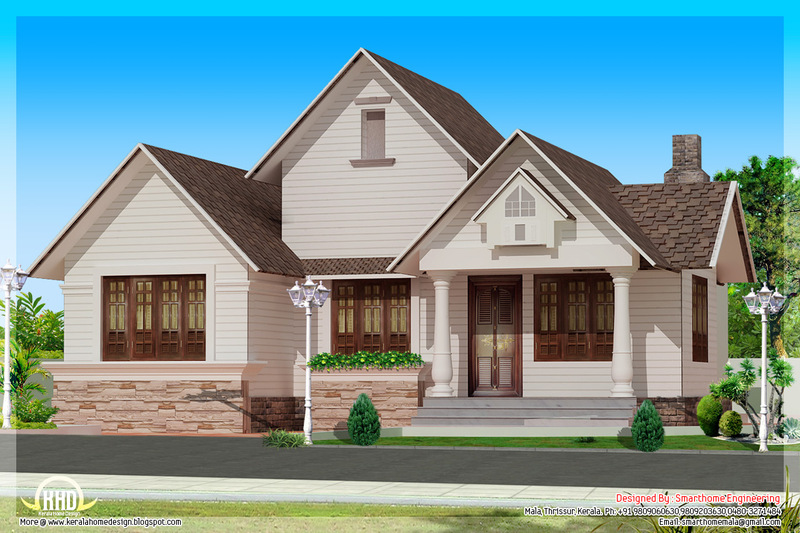 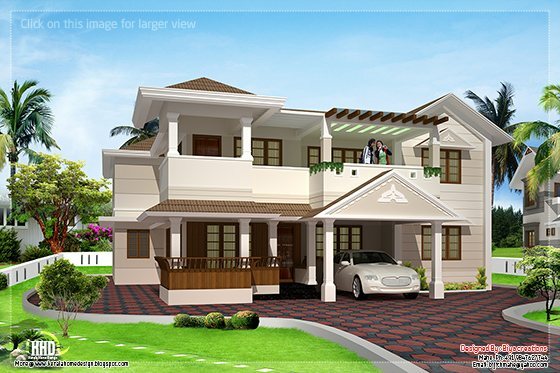 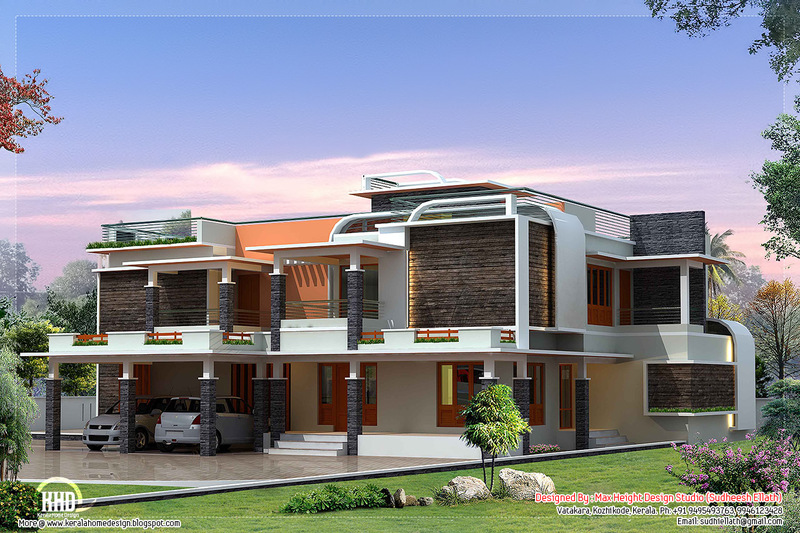 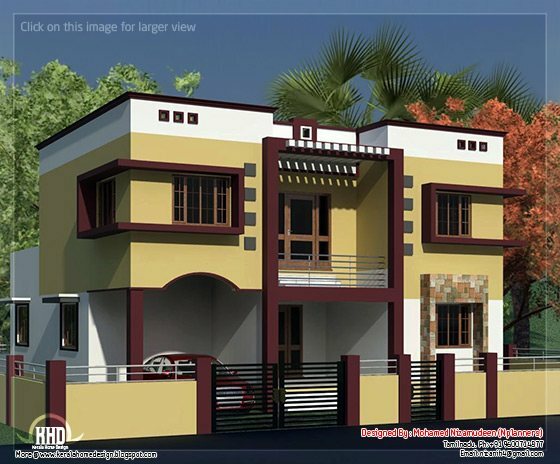 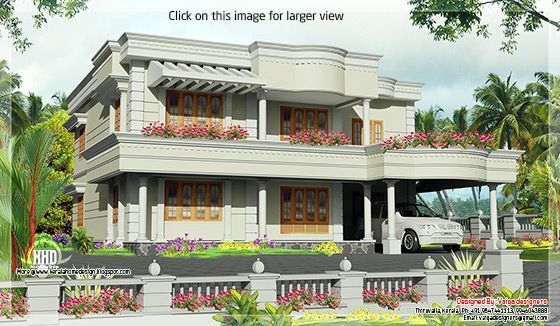 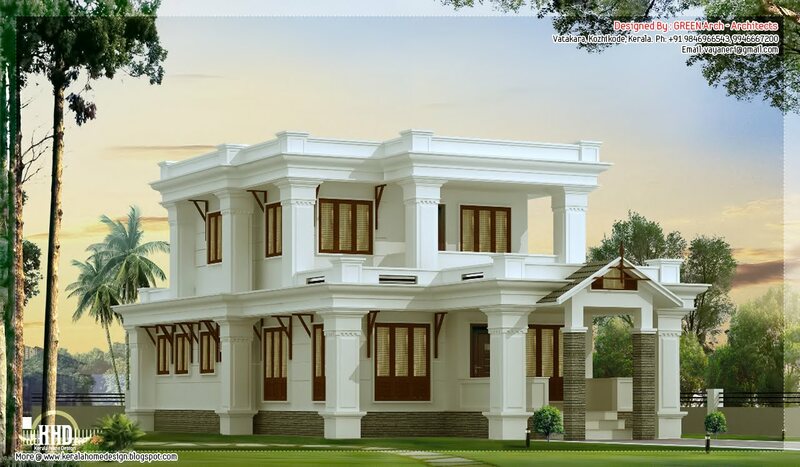 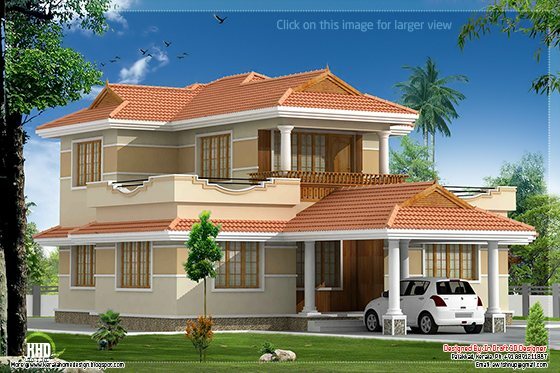 1375 Square feet (128 square meter) (153 square yards) Tamilnadu(South India) style 4 bedroom villa design.